Can't we tell some clients "No"? Now this you won’t believe: Someone took on sinister Mexican drug kingpin Joaquin “El Chapo” Guzman as a client for public relations. According to this AP report via Fox News Latino, his “PR team” have set up shop outside Mexico’s supreme court and the White House. There was even a news conference outside Altiplano prison, which Guzman now calls home (and previously escaped from, ‘Shawshank’-style in July). Emma Coronel, mother of Guzman’s twin 4-year-old daughters, has given unprecedented media interviews, issuing dire warnings about his health and pressuring the government to improve the conditions he’s enduring. 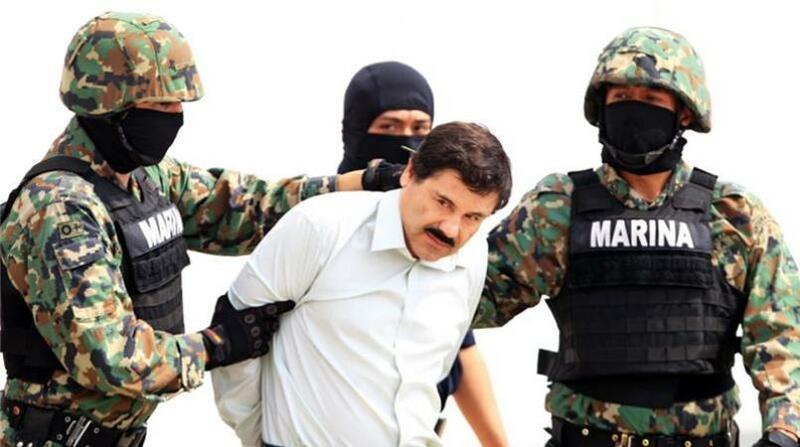 If the extradition is swift, Guzman will hand the authorities a guilty plea in exchange for a “reasonable” sentence in a medium-security prison in the United States. There is even talk of a hunger strike with only water and juice accepted. And the team is asking for Mexicans to join him in solidarity. Let’s see: eye candy in the news, kids to pull at your heartstrings, concerns over an older man’s health. Sounds like PR 101. He has escaped from prison twice. He has killed thousands. He had banked millions. So, let this public relations story end like an awful pitch — filed and forgotten.